A wild boy, a wild girl, and the wild things they encounter on their journeys. You remember the rumpus, don’t you? Maurice Sendak’s mischief maker, his golden crown, and the world he creates when his own is just a tad too much. Max is his name, and Max was one of the first kids in children’s literature to show us such big, strong, unabashed feelings of fury. For every ounce of anger there’s a fierce amount of imagination, and so Max creates a world safe enough for him to feel every last bit of both. 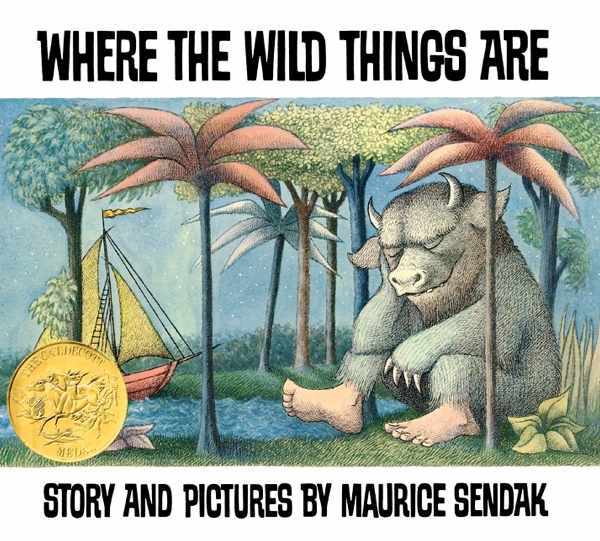 In the real world, Max’s mother calls him a Wild Thing and sends him to bed without any supper. Fine, thinks Max. And does he ever show her, sailing into a fantastical world of scary and unknown and familiar things too. Those Wild Things and their terrible roars and eyes and claws invite Max to be their king, their kindred. Are they real? Very much so. But Max misses what he left behind—his mom, his supper (still hot), and the place where despite his rascal-ness, he is loved. This realization is weighty stuff for a kid, and wholly okay. The heights of misbehavior and boundary-testing and wishing away everything you know still leaves room for hope and love and family. Kids are deep creatures. Max reminds us of that. Where Max imagined, this girl lives. Feral, alone, and happy. Of course, she doesn’t know she is alone, and in some ways she is the very opposite of Max himself. She already lives in a rumpus kind of world, but just like him, she has no use for any kind of civilization. That’s wildly apparent when a psychiatrist and his wife rescue her from the wild, from the playfulness of the foxes and the chatter with the birds. Perhaps they were well-meaning and perhaps they had good intentions. But the thing is, you cannot tame something so free, and they learned this the messy, angry, and chaotic way. You can’t smoosh that soul into the rules of an unfamiliar (and particularly unfit) environment. Neither of these books is overly sweet, but both present a truth of childhood—one that resists its sticky, saccharine assumptions, and gets to the true grit of navigating youngness. It’s a precarious balance, subversive and wild and full of feeling. These two would be right at home together, but watching them face the world alone is a spectacular scene. 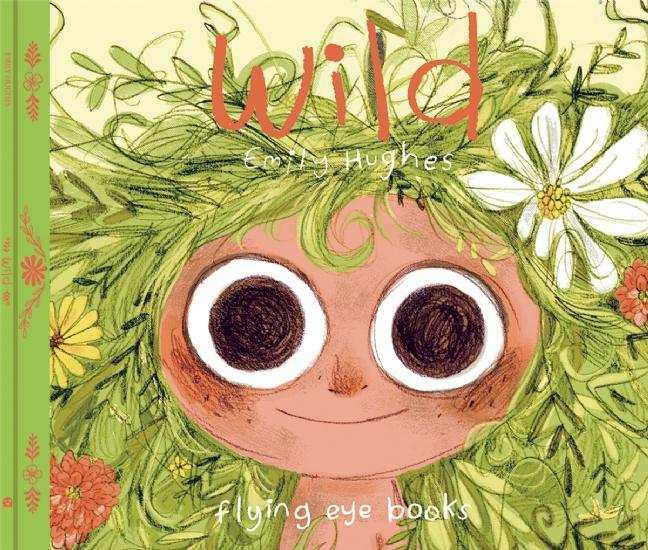 Purchase Where the Wild Things Are and Wild for your reader or readers.